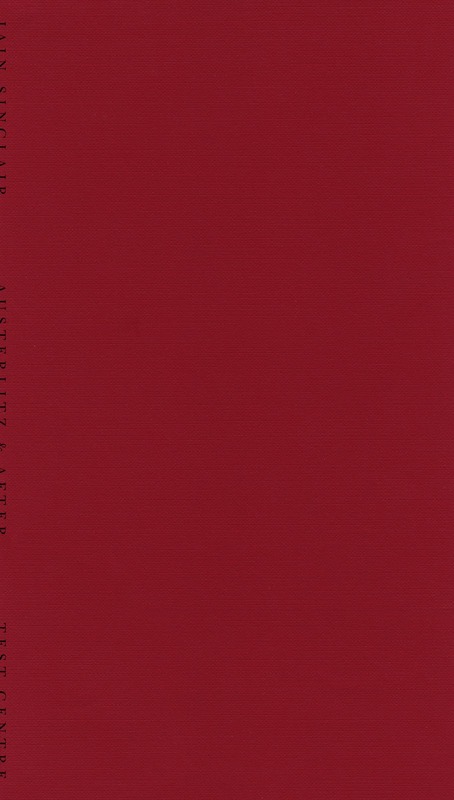 Test Centre presents Iain Sinclair's new booklet Austerlitz and After: Tracking Sebald. An unused, adapted section from Iain's forthcoming book American Smoke (November 2013), it recounts an East London walk in the late German author's footsteps. In the company of Sebald's friend, the poet Stephen Watts, the narrative moves from Liverpool Street through Spitalfields to the Jewish burial grounds at Brady Street and Alderney Road, considering along the way Sebald in life - his experience of London, his writing methods, and his residence in Norwich - and in death. Simultaneously it tells of Iain's history in the same terrain, whilst through its use of images (a nod to Sebald) it provides an insight into his approach to composition. His American adventure flanked by the tale of the actress Gemma McCluskie, finally discovered in the Regent's Canal, he attempts to write himself out of his locale. 28pp. ; printed card covers; 270x153mm (approx. ); printed on Risograph; designed by Traven T. Croves. 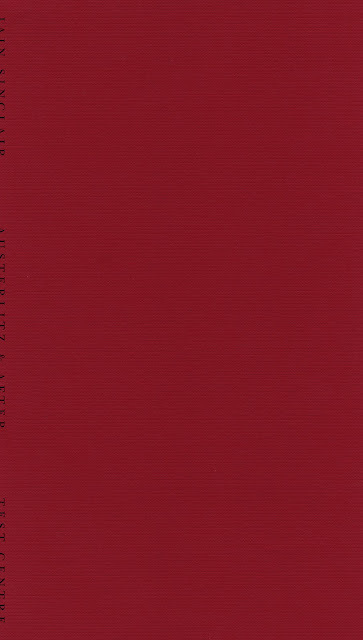 Illustrated with 6 photographs by Iain Sinclair and pictorial endpapers.